We have selected a small number of properties that have a certain ‘je ne sais quoi’ - something very special and certain to prove popular with our most discerning guests embarking on luxury holidays in Corsica. 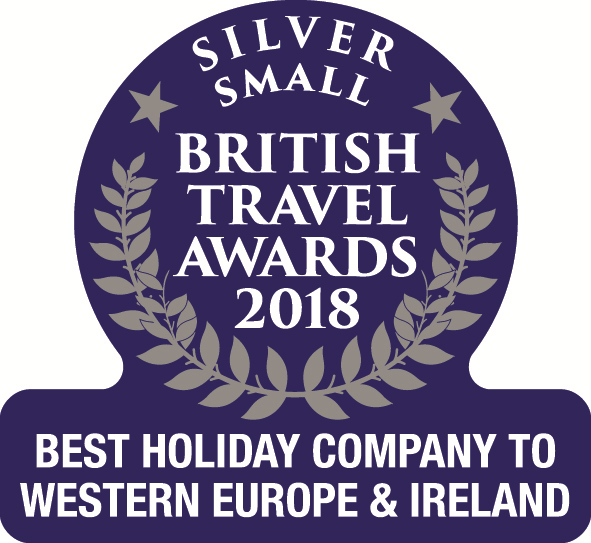 With their superb locations, awe-inspiring views, generous grounds and the superior facilities that you would expect from a large, luxury villa holidays or quality hotel holidays, they are also our most exclusive properties. 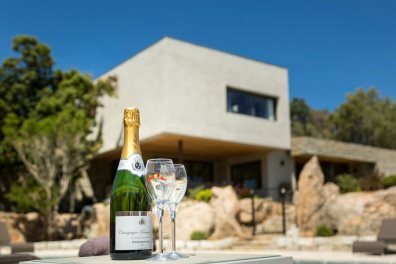 Our Premium Collection, presenting luxury holiday villas, are all about exclusivity, boasting breathtaking locations, extensive grounds, superb facilities and a real attention to detail - these luxury villas are the best in our collection and are the perfect way to enjoy the spectacular beauty of Corsica. 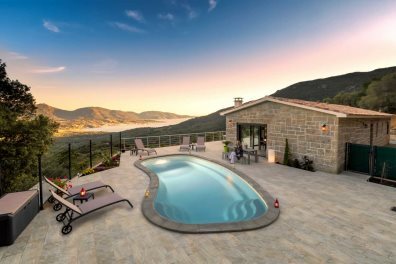 With all of our Premium Collection Villas we try to go that little bit further with our levels of service and upgraded car hire, additional midweek cleaning and beach towels; ensuring all luxury holidays to Corsica are that little extra special. 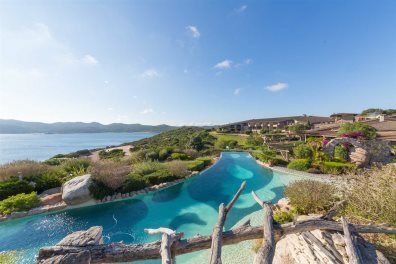 Pamper yourself in one of our luxury Corsica hotels. All of these hotels have a special something extra, be it a reputation for excellent service, a concentration on style, a superb location, or a heady mix of all of these things. Guaranteed, they're all a great way to experience the beautiful island of Corsica.